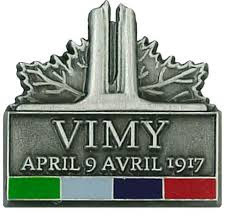 Life with Lynnie: Vimy Ridge Day! Not just for me, personally. "A time to love, and a time to hate; a time of war, and a time of peace.". even if their lives have ended. Vimy Ridge, France during WW1.